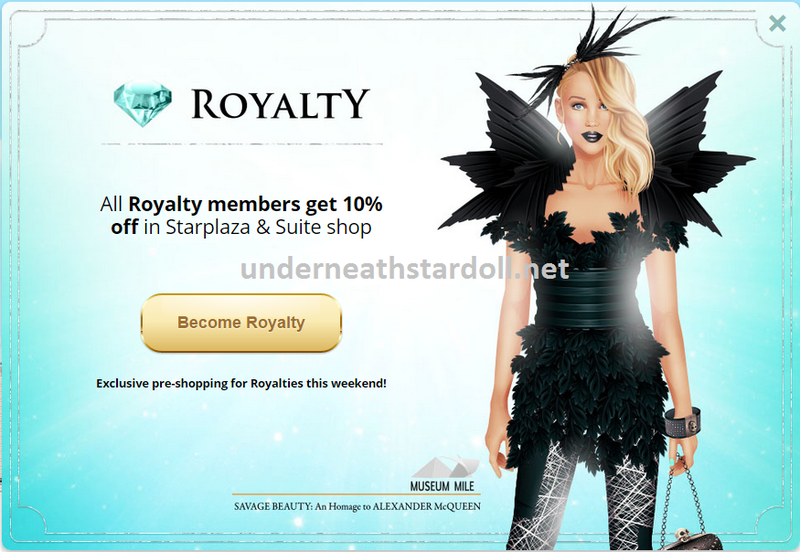 The sale is already out, 10%OFF sale for Royalty users and according to the advertisement the Royalty users can exclusive pre-shopping the Museum Mile collection during this weekend. Every single store and suite shop are with discount to Royalty users including LE! !